SANKAT MOCHAN,HANUMAN ASHTAK 6:30 P.M.
SRI ASHTA LAKSHMI STOTRAM 6:30 P.M.
THURSDAY SAI BHAJAN 6.30 P.M.
SRI LAKSHMI SAHASRANAMA 6:30 P.M.
SATURDAY VENKATESHWARA SUPRABHATAM 10:30 A.M.
SUNDAY SRI GANAPATHI ABHISHEKA & PUJA (ON EVERY SUNDAY) 10:30 A.M.
SHIVRATREE (MONTHLY):SHIV ABHISHEK 6 P.M. 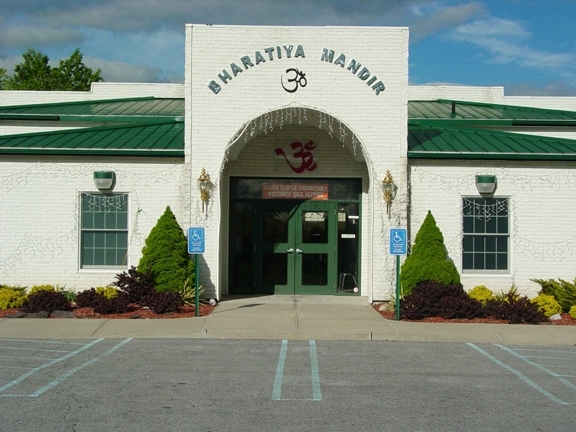 PHONE # 516-728-3814 (Cell) or 845-361-3055 (Mandir) FOR SPECIAL POOJA. For Monthly Events Please Check monthly file on home page Home.